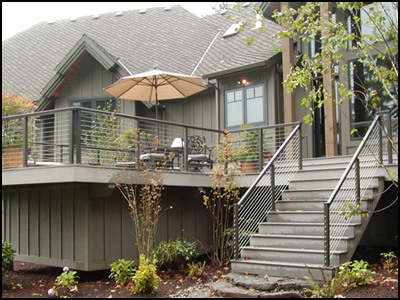 Hansen specializes in the design and fabrication of attractive and high-quality, aluminum railing systems and architectural products for residential and commercial projects all over the world. 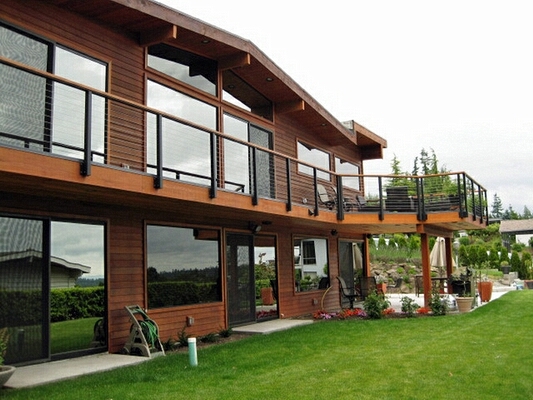 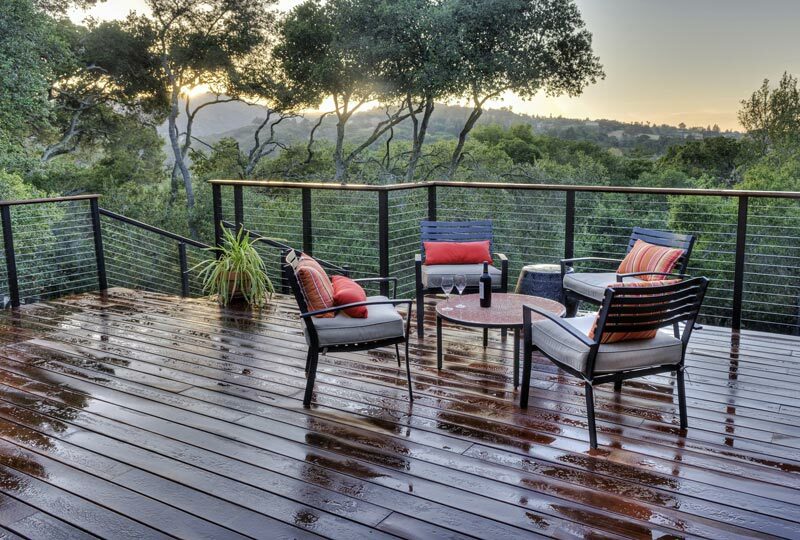 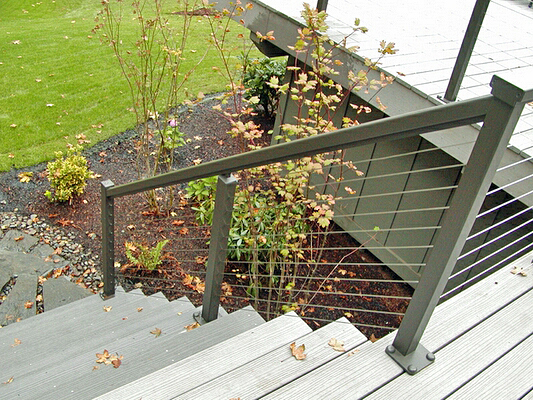 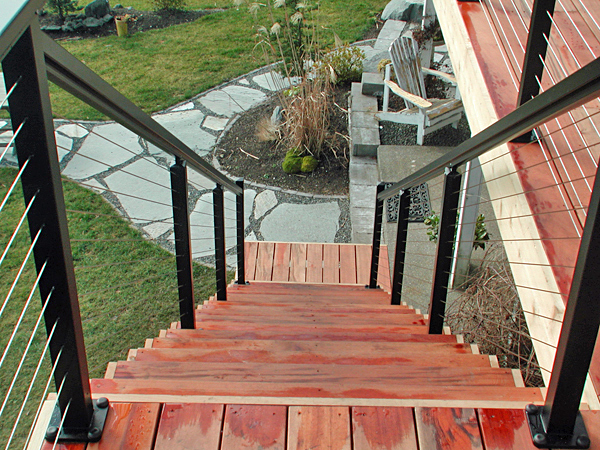 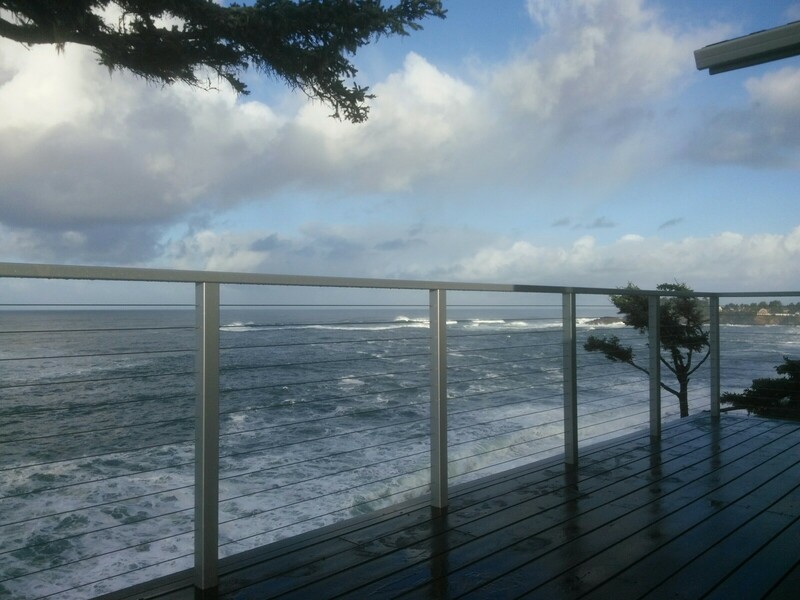 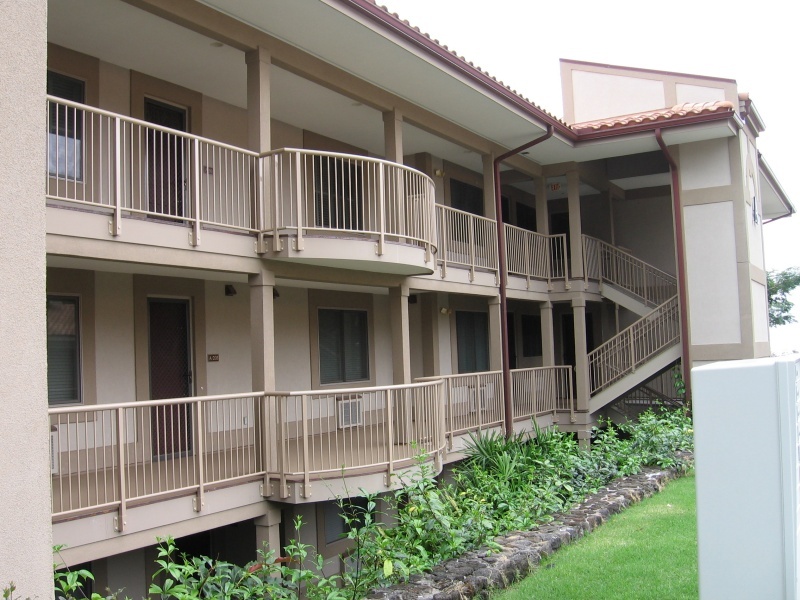 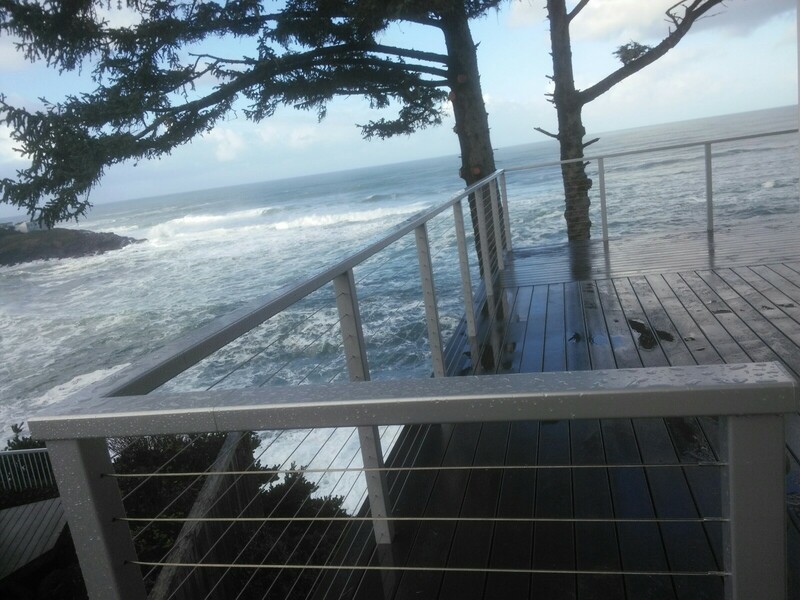 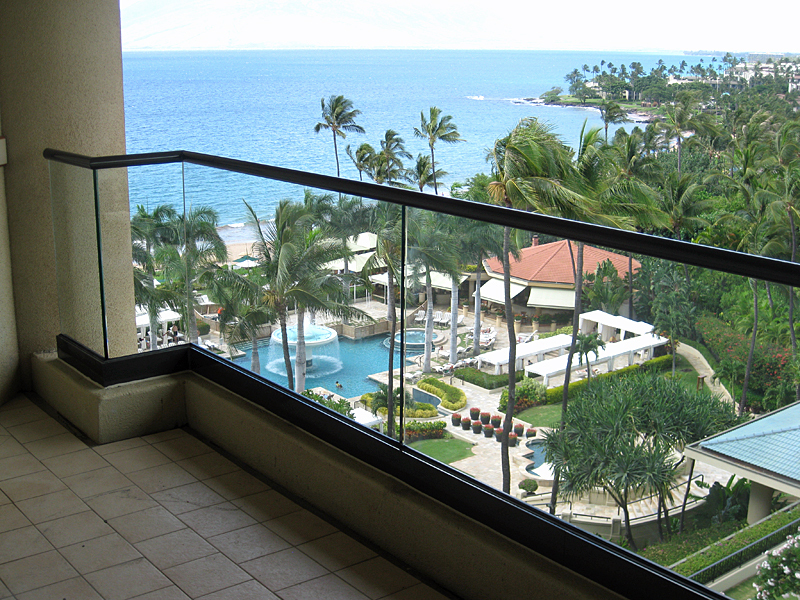 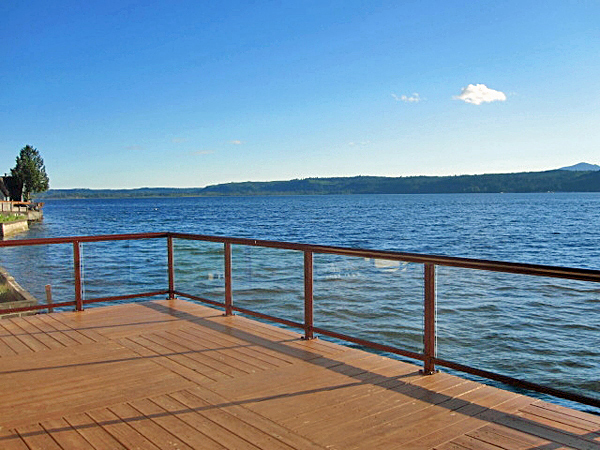 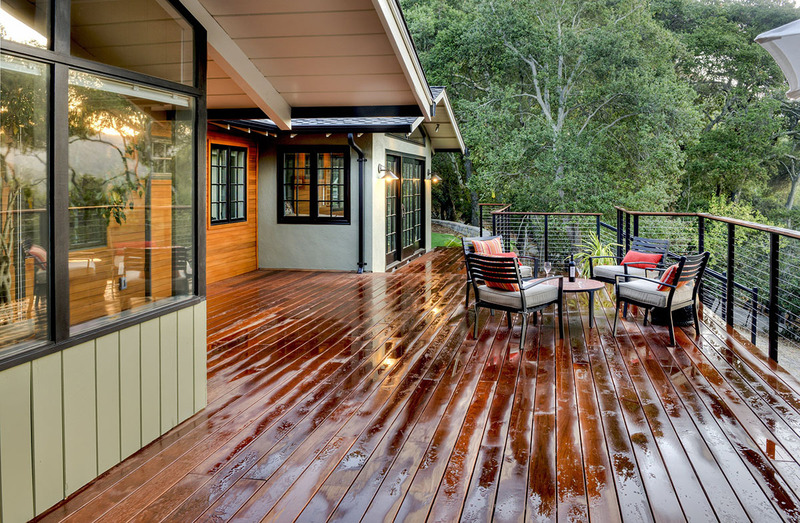 Our innovative, railing designs are strong, attractive, and easy to install. 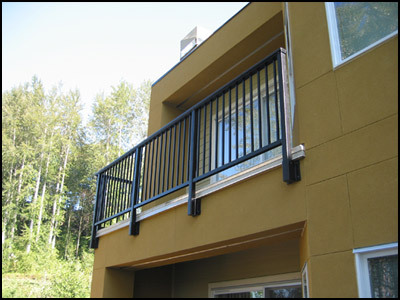 We understand your need for railing products that are versatile enough to handle virtually any project condition. 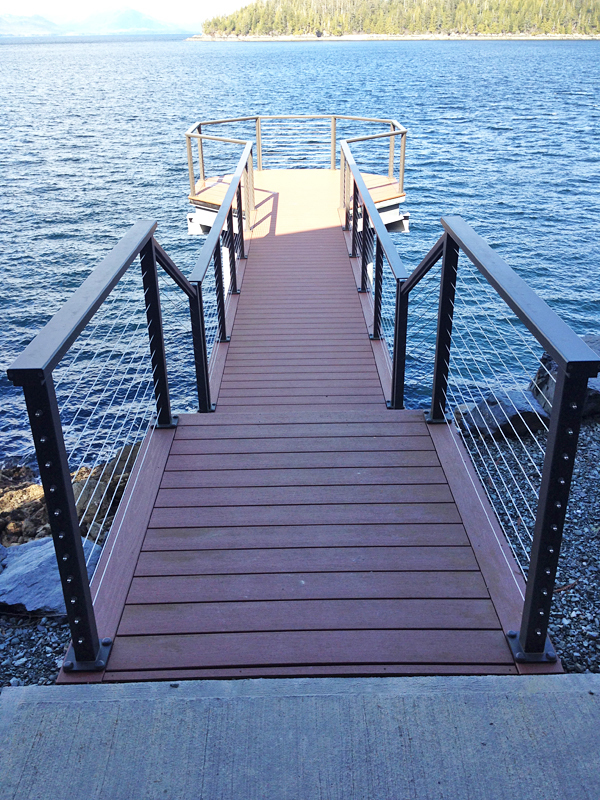 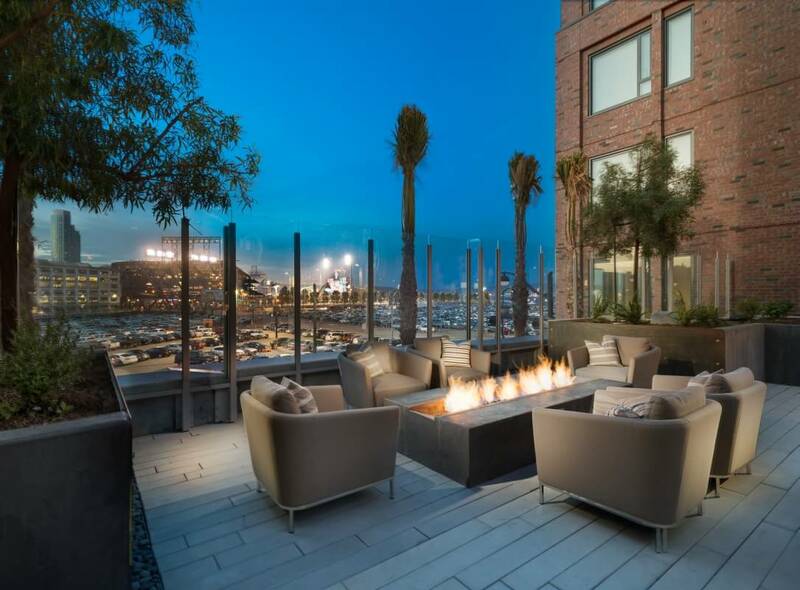 Hansen specializes in the design, fabrication, and installation of attractive and high-quality, aluminum railing systems and architectural products for commercial projects all over the world. 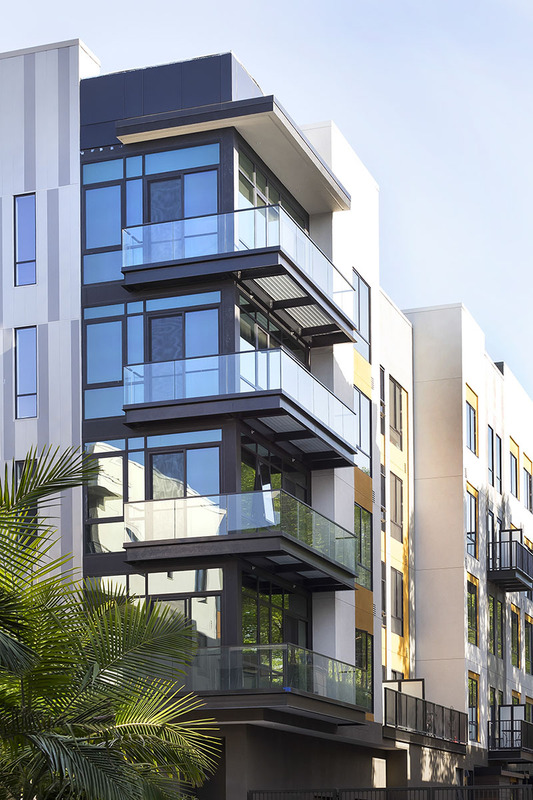 Check out our video tour showcasing the array of commercial buildings we’ve done around the world, smaller residential projects and a glimpse into the design and fabrication process at our Hillsboro location. 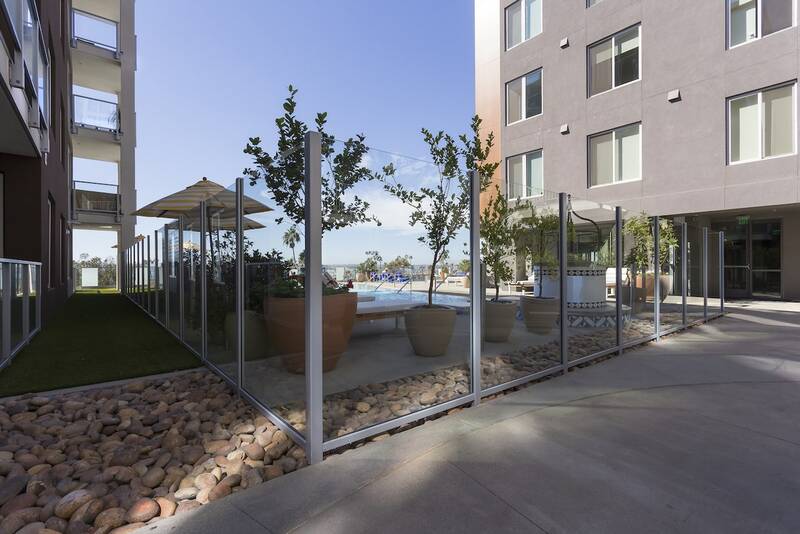 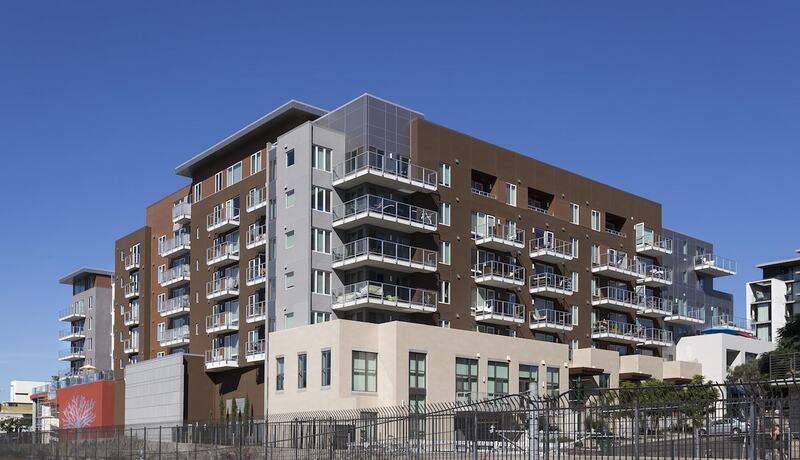 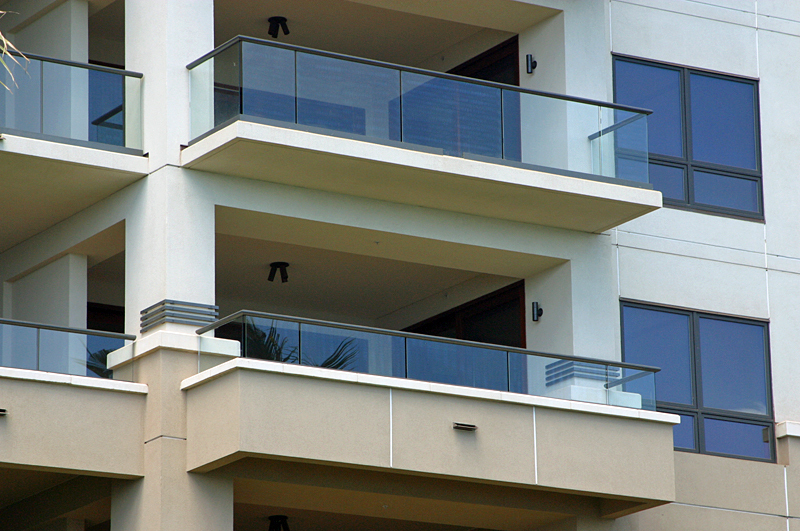 By working closely with your design team, we can provide your project with a world-class, balcony railing system that enhances the aesthetics of your building at a price that won’t hurt your budget. 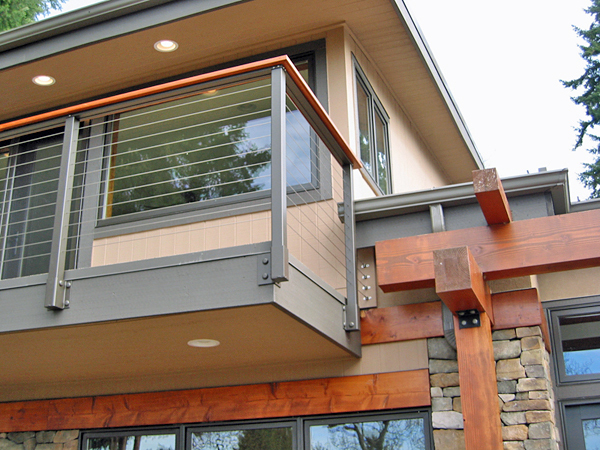 From initial design concept through final design, engineering, shop drawings, fabrication, metal finishing, and expert field installation of our systems, our clients recieve the best products, the shortest lead times, and the most competitive pricing. 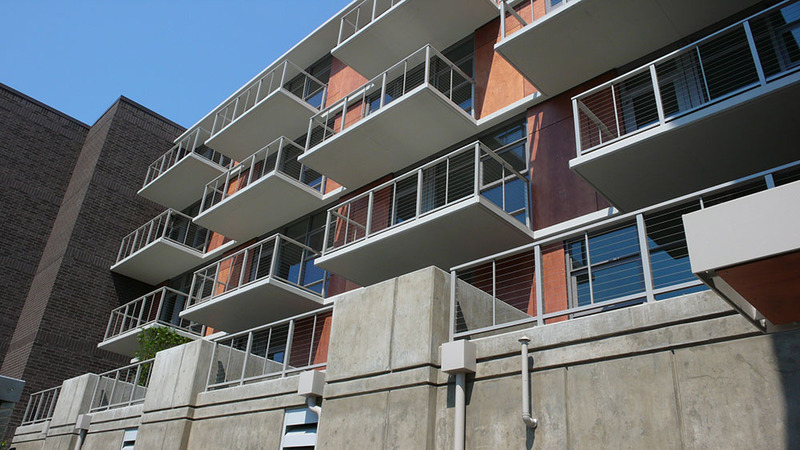 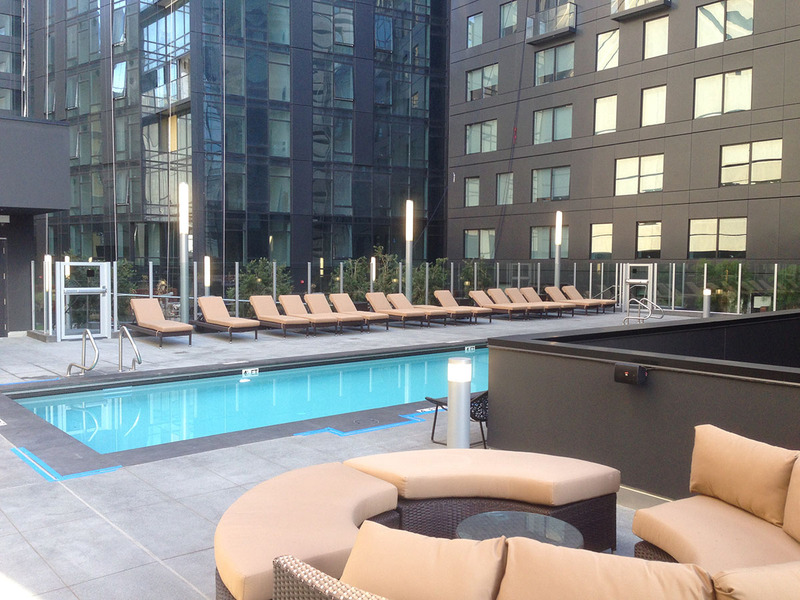 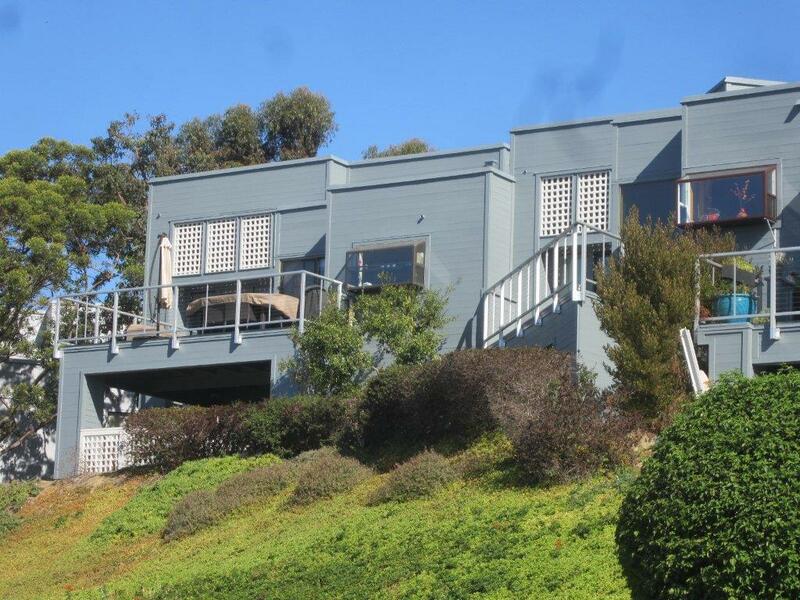 Guard rails are design elements that serve to keep building occupants safe. 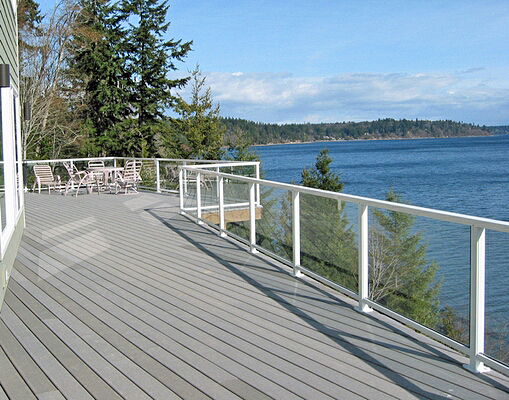 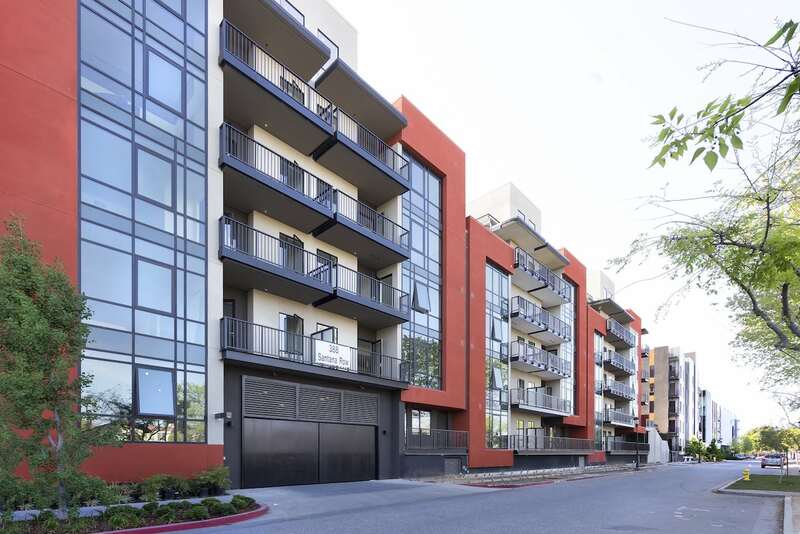 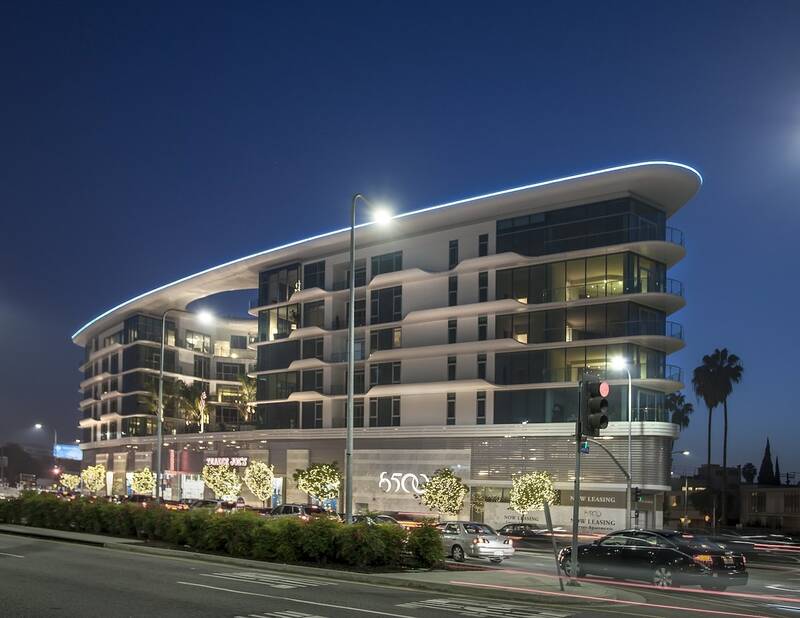 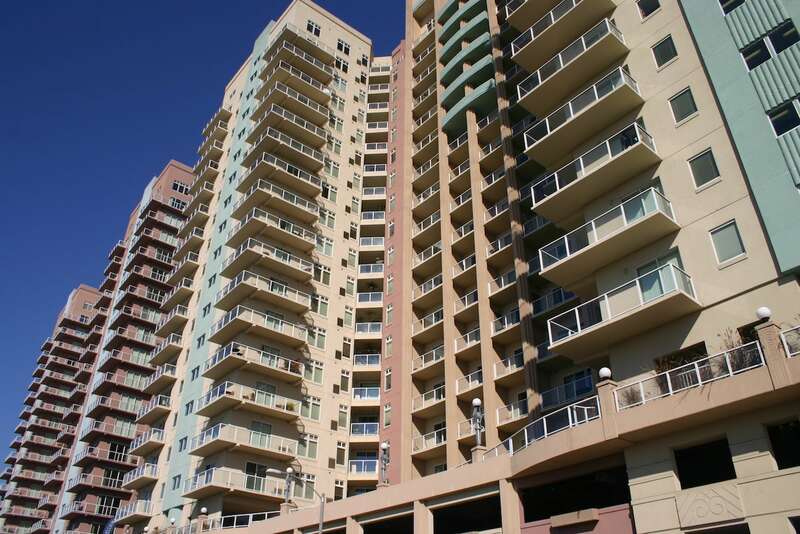 Hansen products provide a high level of safety while providing a unique signature to the project’s exterior. 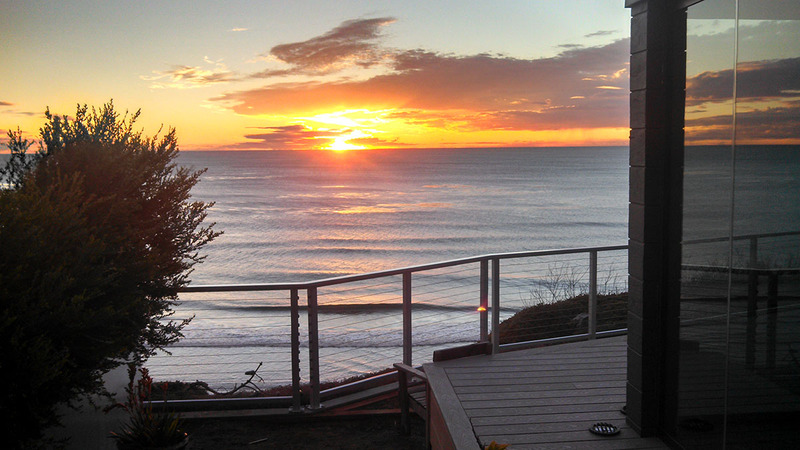 Yes, you can have both. 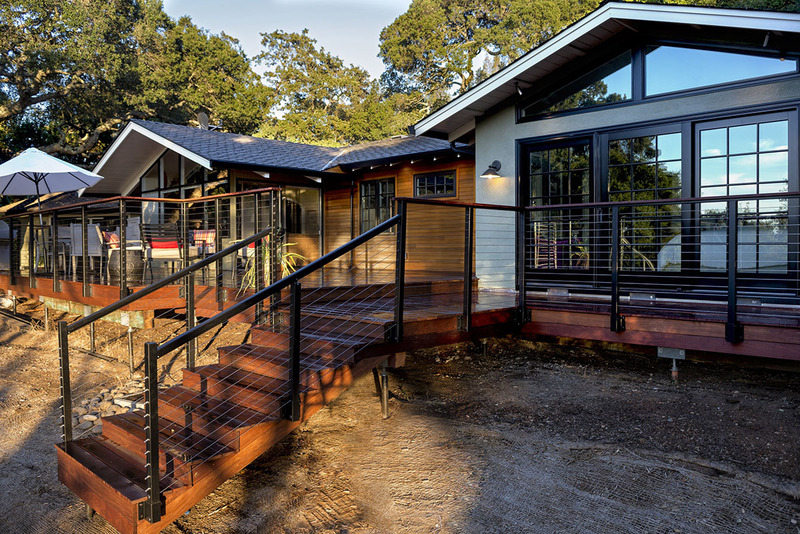 We thrive in an environment where we can collaborate with the architects, developers, and contractors for whom we join to construct truly great buildings. 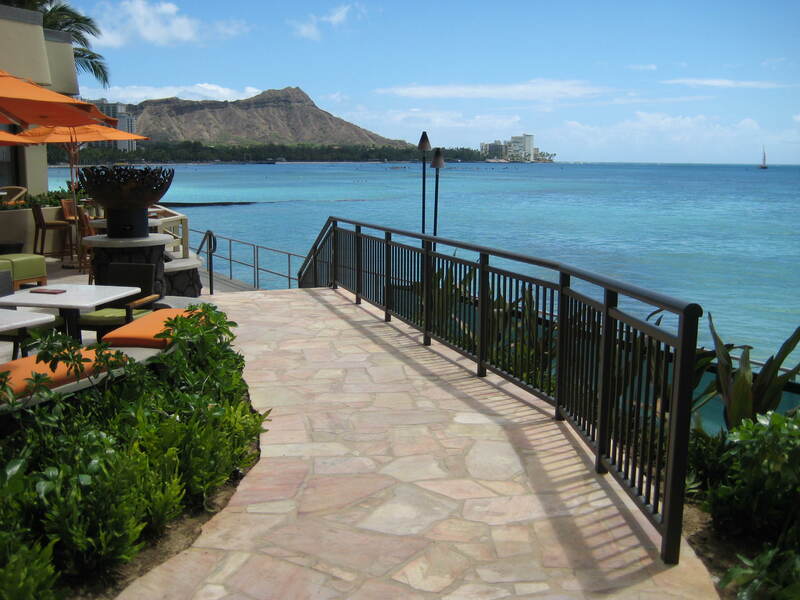 Product development is in our DNA.